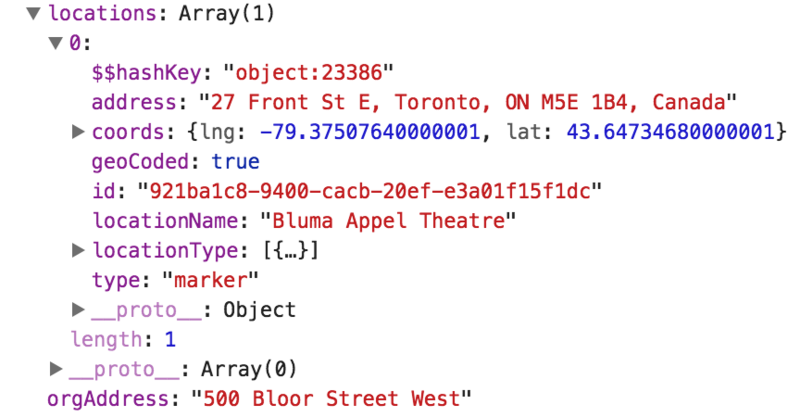 I am able to load markers from a local database I include in my Ionic app that is just a simple array of lat/lon coords. 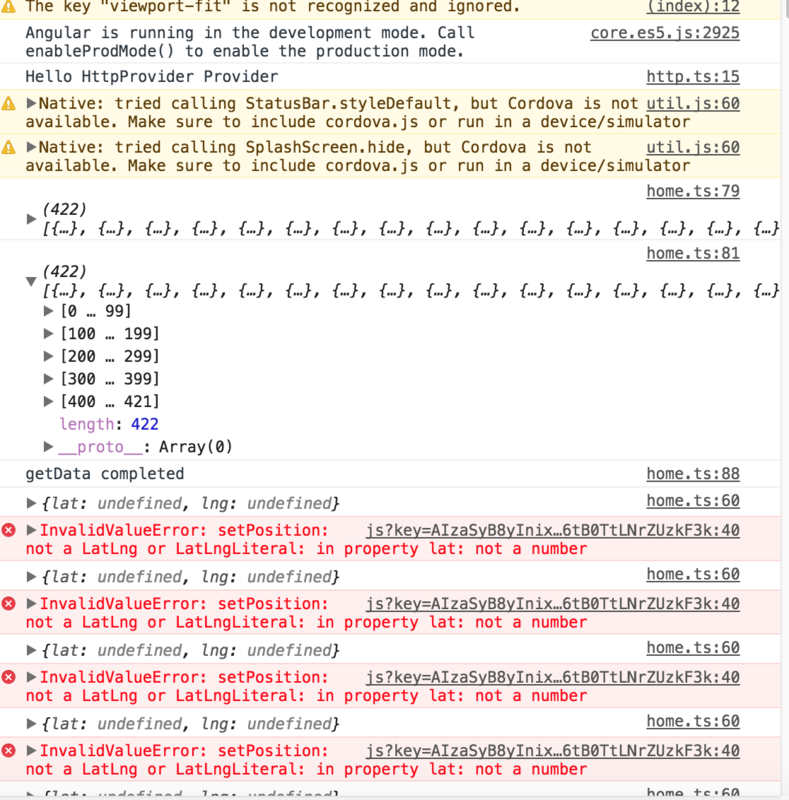 The trouble is when I try and load them from a JSON file on the web. Any help would be appreciated. Thanks! And that all works fine for populating the map from a local data file. how to show all multi data array after loop and show all the data with ng-repeat?